Computer Aided Design (CAD), is vital to a Product Designer in the development of a product. 3D design software such as AutoCAD or Google Sketchup, allow the designer to draw a product in detail, applying materials and textures to its surfaces. CAD software can also be used to test a product, during its development, helping to identify problem areas and even faults. For example, CAD software is often used to test designs of bridges and other structures. They can be tested ‘on screen’, to check that they will withstand the massive stresses they will face when built. Testing of this type, allows the designer to evaluate and improve a product before a prototype is made. Once a prototype design has been produced, it can be manufactured on a CNC machine or Rapid Prototyping machine. Professional CAD software will interface (link / communicate) with CNC machines, allowing the prototype to be manufactured, directly from the design. CAD software can link to CNC routers, vinyl cutters, digital 3D printers and plotters. The prototype/model, can then be shown to potential clients / customers. A range of circuit design software is available, allowing the circuit designer to develop and test circuits. Circuit Wizard software is a good example. Software such as this, means that there is no need to manufacture real circuits, during the development stage. Faults can be identified and corrected by simulating the software on screen, before an actual circuit is made. This saves time and money. The ‘modelled’ circuit can be shown to potential customers / clients and alterations made, before the expensive manufacturing stage. 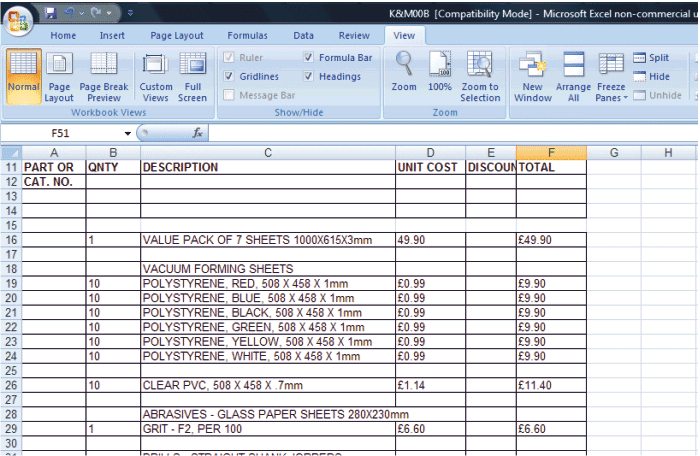 A spreadsheet is an ideal way of tracking costs, during the development of a product. This type of software can also be used to estimate the cost of manufacture, of the final product or of a variety of possible designs. Spreadsheet software can also be used to model ‘systems’. Products are often designed by a team of Product Designers. During the development of a product, CAD files are often shared and designs constructed collaboratively. The internet allows designers located in different regions of the world, to share in the design and development of a product. Discussions with a client normally take place during the development of a product. Presenting potential designs using CAD and presentation software such as PowerPoint, allows the designer to explain ideas for products clearly. 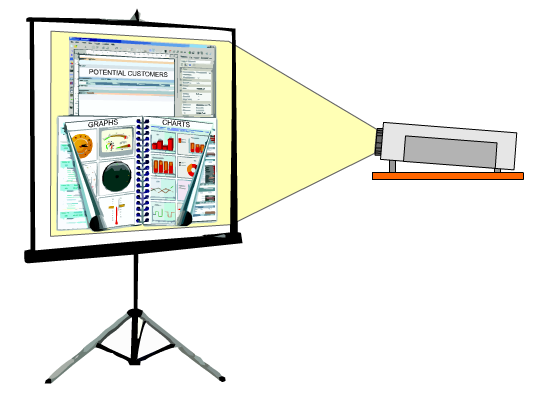 Potential customers/clients can be influenced by a good, professional presentation. The same approach can be used when discussing products with Focus groups.